Ski Hotel Kitzsteinhorn is a four-star hotel in the town of Kaprun and popular with guests from all over the world. It is particularly famous among travellers from the United Kingdom and the Netherlands, since it specialises on package holidays throughout the year. Thanks to the vicinity of the nearby glacier on the Kitzsteinhorn alongside with the excellent skiing facilities, our hotel can offer skiing holidays from early September until late July. Only in August we close the hotel for maintenance and refurbishments. Hotel Kitzsteinhorn pre-dates the development of the glacial skiing resort; it grew out of a 19th century inn and was converted into a proper hotel as early as in 1962. Since then, Hotel Kitzsteinhorn has come a long way: From a hiking vacation place to a modern, four-star skiing temple. Our 65 rooms are double rooms that come in three different categories. All of them have spacious double beds, TV sets, a safe, fridge, mini bar, luxurious bathroom with shower and bath tub and a balcony. The restaurant of Hotel Kitzsteinhorn offers traditional Austrian cuisine with a Mediterranean touch. Note that our bookings are all half-board with breakfast and dinner included. For those who want to eat during the day, please note that the restaurant is open at lunchtime even for guests who are not staying at the hotel. It is a popular place and among the best restaurants in Kaprun. There are plenty of things you can do here beyond skiing: Hiking along the Kaprun power plant reservoirs, for example; day-trip destinations such as Zell am See or the waterfalls of Krimml are within easy reach. 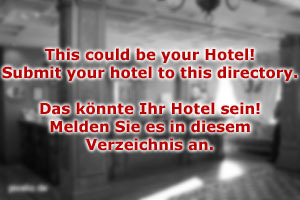 Note that we also organise a pick-up service from Salzburg Airport. Send an enquiry today and our staff will get back to you right away, to make you an offer you can not refuse. 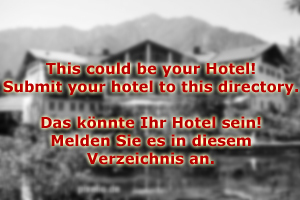 We are looking forward to seeing you soon at Hotel Kitzsteinhorn!